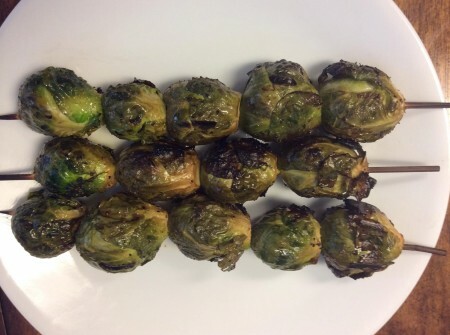 Brussel sprouts! I have been waiting for them so I could make pizza! I know it’s sounds odd, but really good. My husband who doesn’t like them much actually likes the pizza! 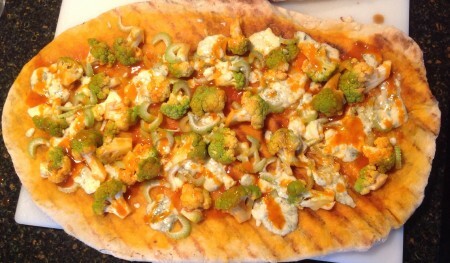 I also had a head of broccoflower, which we like roasted and then covered in buffalo sauce and blue cheese crumbles. 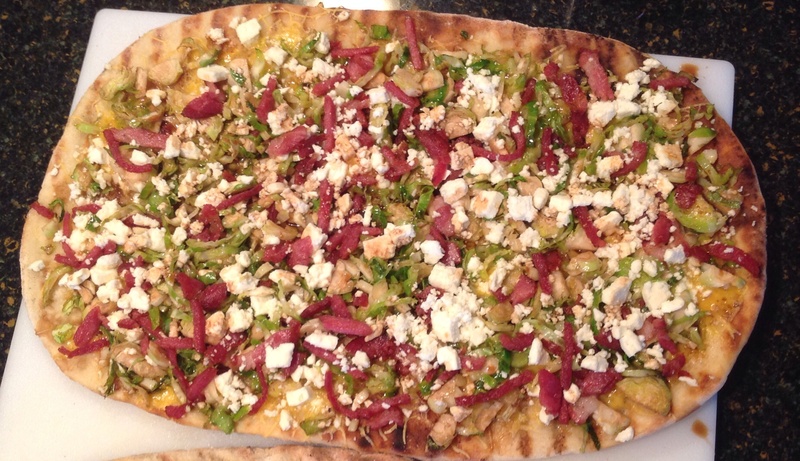 As long as I was making one pizza I decided to make a second one using the buffalo broccoflower. I always make my dough from scratch, I love the feel and smell of fresh dough. We didn’t want to heat up the house, so we fired up the gas grill instead. The temperature needs to be about 375-400 degrees F. Roll out your crust to a size you are comfortable handling on the grill. (we often do individual sized crusts) Brush the crust with a little olive oil and place it oiled side down, close lid and wait 2-3 minutes, open lid, with long tongs carefully flip the crust over and cook another 2 minutes. Pull them off the grill and onto a baking sheet. Add sauce and toppings, then back on to the grill, close lid and cook 2-3 minutes or til cheese melts. The crust will be dark and crisp. 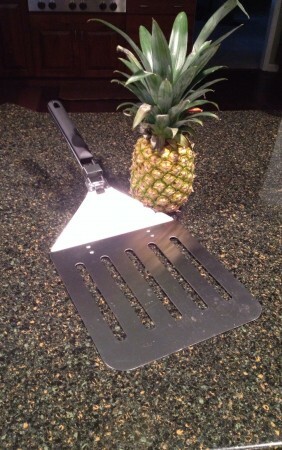 Carefully remove them with tongs and grill safe spatula (we found a giant grill spatula; see photo) to a baking sheet or cutting board, cut and enjoy! 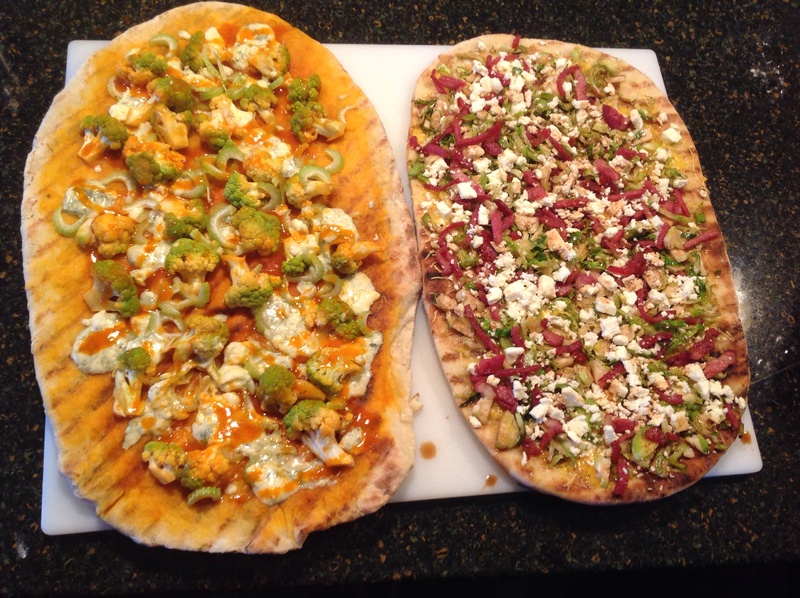 My husband made the grand declaration, “This is looking a little healthy for pizza!” and then he ate three slices of each! Yay! Score for me, he ate two green veggies in one meal and liked it! 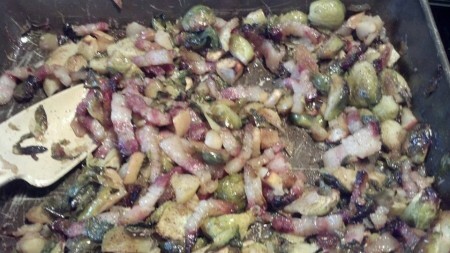 In a small bowl place shredded brussel sprouts, and 1 Tbsp. Olive oil, 1 Tbsp. Balsamic vinegar, salt and pepper to taste. Stir to evenly coat. Place the grilled crust on a baking sheet, evenly spread the cheddar cheese on crust. 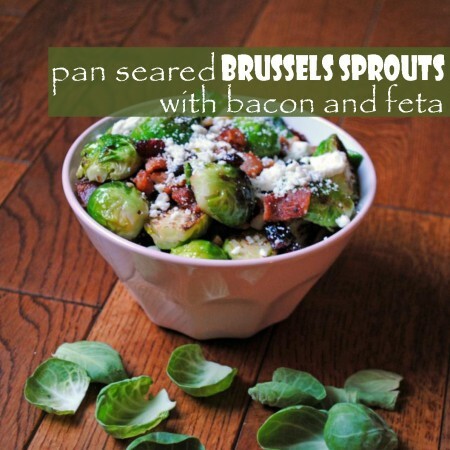 Add the brussel sprouts, bacon and feta cheese. 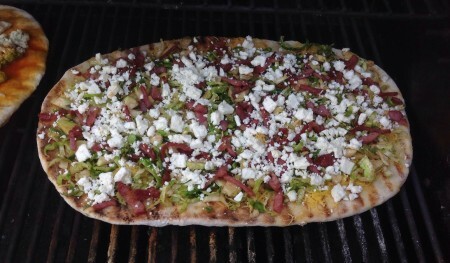 Slide pizza onto a hot grill, close lid and wait 2-5 minutes until brussel sprouts wilt. Remove by sliding to a baking sheet using tongs and or grill safe spatula. 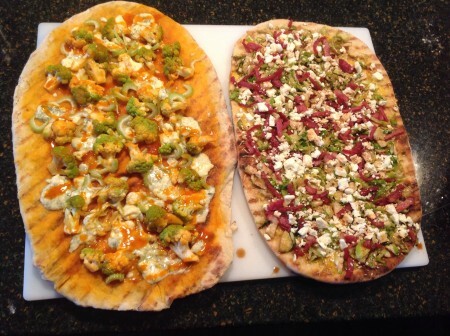 Place grilled crust on a baking sheet, drizzle or brush grilled crust with buffalo sauce. In a small bowl place drained broccoflower, pour remaining sauce over it and toss to coat. 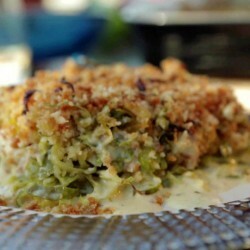 Evenly place broccoflower on the crust, add celery and blue cheese crumbles. 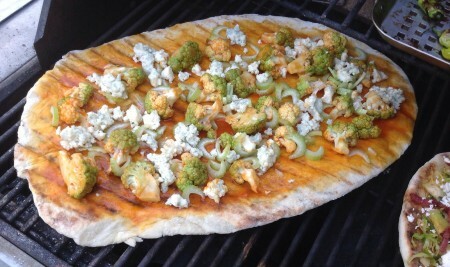 Slide pizza onto a hot grill, close lid and wait 2-5 minutes until cheese begins to melt. I love spaghetti squash! 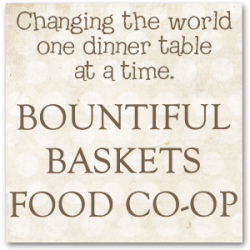 It is one of the most versatile vegetables to use for dinner. I like to think of it as a surprise inside the bright yellow outer shell. 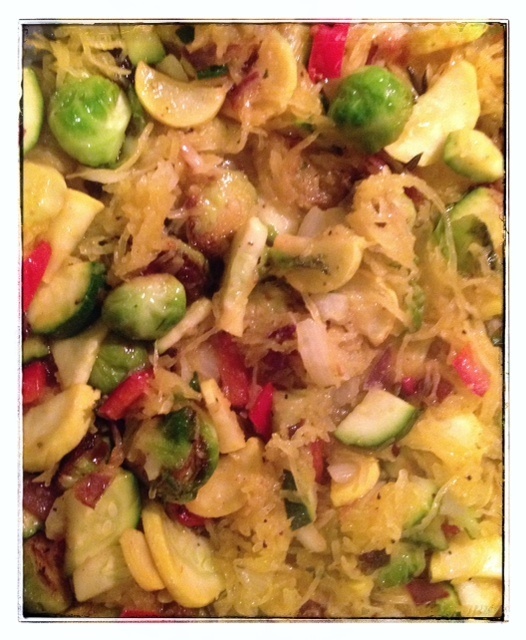 When baked the inside is filled with hot, steaming strands of yellow squash that are a great substitute for pasta. 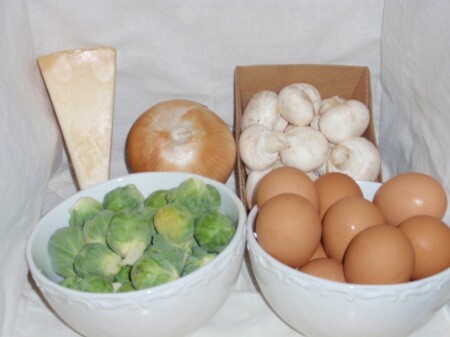 We usually have it as a spaghetti for dinner one evening and the leftover is used in a stir fry. 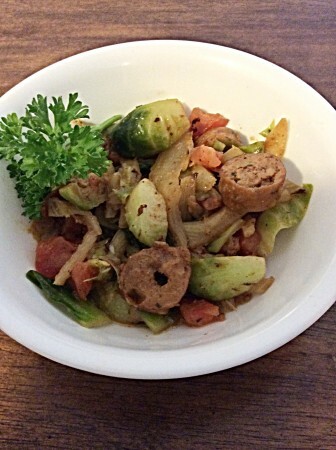 I try to use lots of the vegetables from our Bountiful Basket in the stir fry. 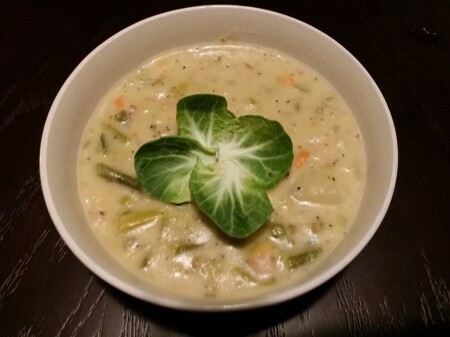 I hope you will enjoy this recipe! 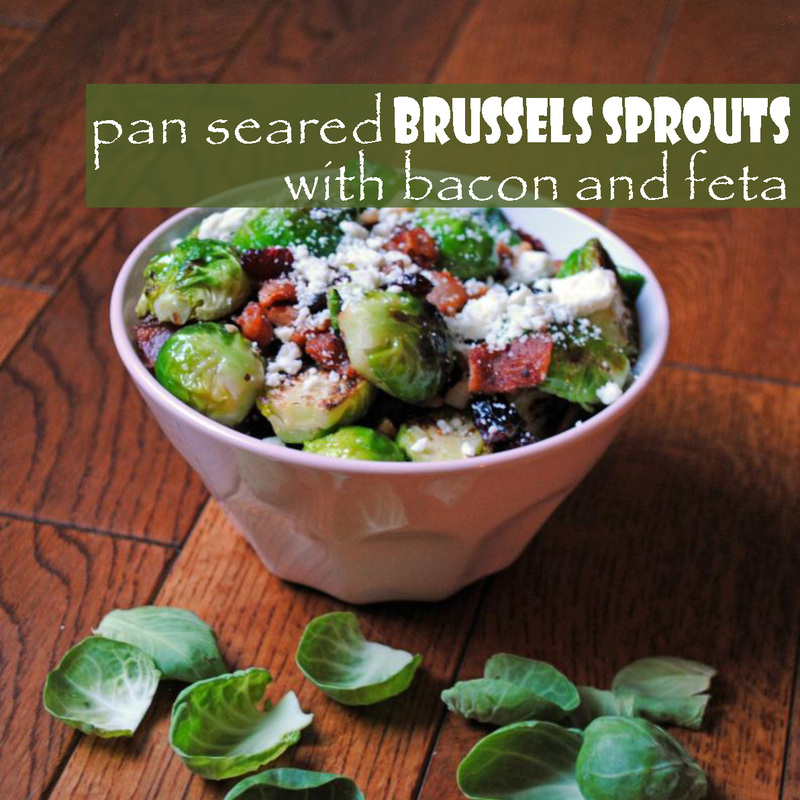 Forget everything you know, or think you know about Brussels sprouts. One bite of these delectable little beauties will have you singing a new tune. Yes, 1! No way you say! Trust me, you will NOT want to share! OK, if you have to share, figure on ~1/2 cup per person. Or ~ 8-16 servings depending on the size of produce. FYI: This is AWESOME reheated the next day!! !